Are you considering corporate gifting? How about keyrings? Customized keyrings with the company logo mean that it gets noticed in the public eye. Isn’t that a good idea to promote your company and gift an item that comes to use in everyday life? Promotional keyrings with the company logo promote and provide visibility to your business. For small businesses with less advertising and marketing budgets, the benefits what they get out of custom logo keyrings are exceptional. They help to spread the message of the business organization in the masses. If it is the question of your company reputation, then select keyrings that are value for money. Pay special attention to the make of the keyring. Plastic and rubber are inexpensive. Leather and metal are costly but if it suits your budget, then go for it. These will last longer and make the customers happy. 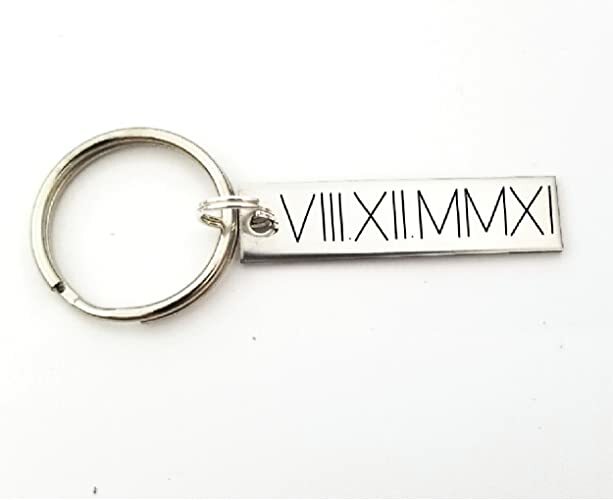 Search online for some good keyring manufacturers. Read the reviews and testimonials before opting for one. See if they could send you samples of their keyrings. This will give you a good idea of the quality of work that can be expected from them. If you want the company logo to be etched on the keychain, then be specific about the size and color of it. Any wrong approvals will make the whole lot go wasted. Promotional custom logo keyrings offer an economical, yet highly effective means of marketing your business.